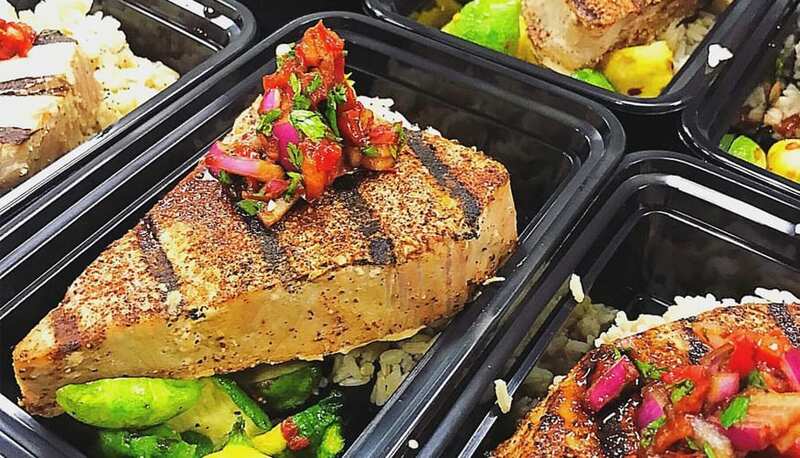 One of the major benefits of consistent meal prep is the savings: the average American spends thousands a year eating out at restaurants, take out, or fast food, and meal prepping every week can end up saving you hundreds every year. Not only does meal prepping reduce food waste, but it also keeps you from buying your meals, hitting the (notoriously unhealthy) drive-thru, and helps you to buy in bulk (which is almost always cheaper). Here are a few tips for making the most out of your weekly meal plan, and how to meal prep on a budget! Always buy food in bulk. The easiest way to meal prep on a budget is to buy as much food in bulk as possible. You can get meat, rice, potatoes, oats and all kinds of spices and canned goods in bulk. Buying in bulk only makes sense if you know you’ll eat it before it all goes bad. A great way to do it is when grocery stores run sales. Walmart, HEB, and some other stores do this, but when food is close to expiring, they’ll mark it way down. This is a great time to stock up and stick it in the freezer. If you’re used to a high protein diet, then you know how expensive meat can be! Find ways to sub in cheaper protein sources like nuts, beans, or dairy products as you meal prep; it can be a huge money-saver. Eating less meat is by far the easiest way to prep cheap meals. Plus, cutting back on meat is a great way to incorporate more of those healthy grains, green vegetables, and fruit into your diet – an overall healthier approach to meal prep. 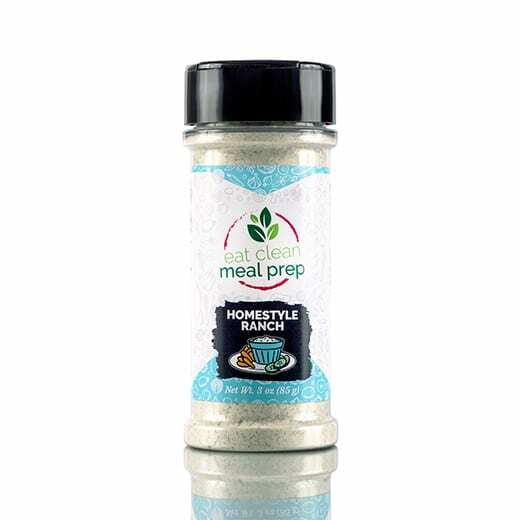 Our Vegan Homestyle Ranch seasoning lets you relish the flavor of its inspiration, without the guilt after. Finally, all the classic flavors of Ranch … without the heavy mayo, egg or dairy! This classic flavor profile, with a healthy spin, makes a great addition to most dishes. Why? It’s simple, crisp and doesn’t overpower other flavors. The average American throws away between $600 and $900 a year in food! One of the easiest ways to meal prep on a budget is to work on not over-buying and to eat all the food you buy each time. The less food you throw away, the less food you have to buy! Clean out your pantry and freezer. This might seem like a no-brainer, but trust us – to go and take a look at your pantry and freezer! We all know how easy it is for pantry and freezer foods to start piling up, and you’ll probably be surprised at all of the great items you have stashed away that can easily be used up during a weekly meal prep (think half-eaten bags of rice, oats, grits, and pasta). If you’re looking to save a bit of cash the next few months, then do a quick check on everything you have stocked up and incorporate those foods into your next meal prep. Keep convenience meals on hand just in case. It’s true when they say that the biggest diet and budget killer is convenience. After a long day at work, it’s way too easy to stop by a burger place on the way home. But as we know, eating out for lunch and those quick take-out stops can quickly add up and break your budget. A super easy way to avoid this is simply having a few convenience meals on hand. Anytime you make a giant batch of something (chili, soup, chicken), freeze half of it to save for a rainy day. It’ll definitely come in handy! 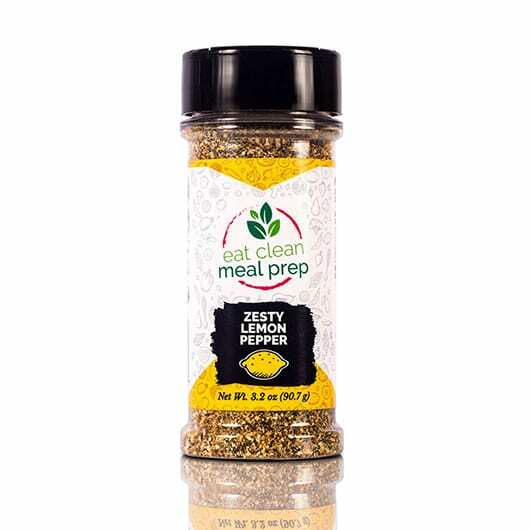 Our California Citrus spice mix makes a brilliant pairing to any roasted, seared, grilled, or baked vegetable, chicken, or fish, adding that its lovely, fruity flavor brings a unique taste to the table that reminds you of sweltering summer afternoons and cool summer evenings. Buy fruit & veggies in-season. Fruits and veggies are staples of any diet, but they can have wide swings in cost depending on the time of year. It’s not uncommon to see blueberries and strawberries going for $1/lb during the summer, and other times of the year they’ll be 3-4x as expensive! Common summer fruits and veggies include things like cherries, strawberries, melons, tomatoes, snap peas, summer squash, bell peppers, avocado, and cucumbers. Popular winter fruits and vegetables are kale, parsnips, brussels sprouts, cauliflower, sweet potatoes, beets, carrots, cabbage, and winter squash. Meal plan based on what’s on sale. Looking for meal prep ideas? Head to the grocery store! Most people get to the store, buy everything on their list, and then hope to find some coupons along the way, but there’s a cheaper alternative! One of the best ways to meal prep on a budget is to plan your meals based on what’s on sale at the store. This will help you really make some cheap meals and spend less on groceries overall. 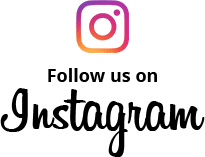 For more meal prep tips, tricks, and recipes check out our other blogs! Or head to our online meal prep supply shop for all your meal prep needs.